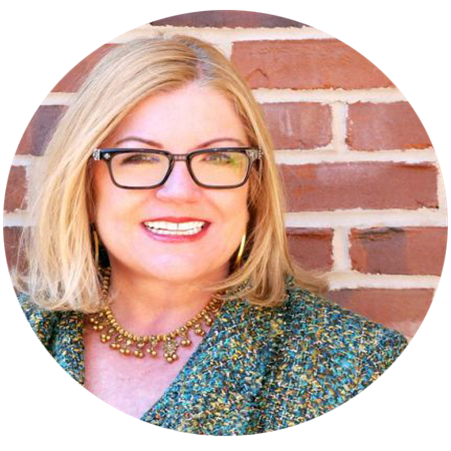 Gloria Dittus has spent 30 years defining leading-edge corporate communications, public affairs, and grassroots and crisis communications strategy in industries ranging from consumer products to technology infrastructure. Wired Magazine called her the nation’s first “public affairs PR maven.” Dittus Communications under her leadership provided public relations, issue advocacy, and marketing communications services for national and international clients and was recognized as “Public Affairs Agency of the Year in 2007.” Gloria has directed strategic communications programs for high-profile corporate clients such as Shell Exploration & Production, Dell, and General Motors. Most recently, she launched Story Partners, focused on helping trade associations, corporations and coalitions amplify their story.